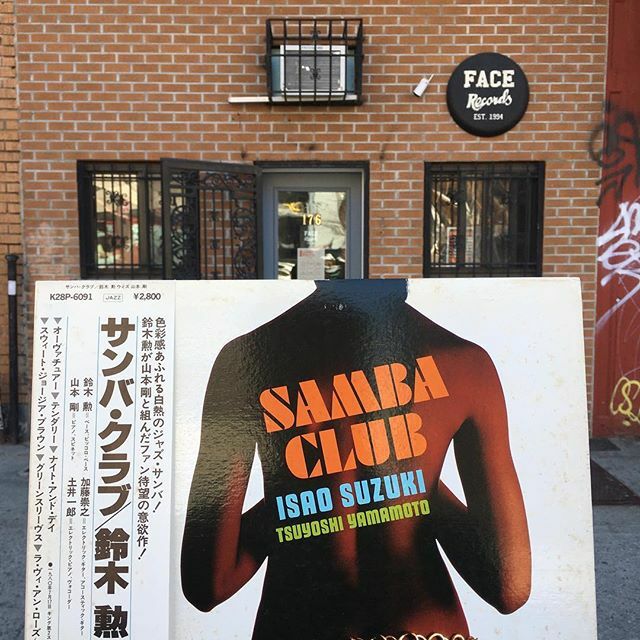 Isao Suzuki, Tsuyoshi Yamamoto ‎/ Samba Club has arrived in FACE RECORDS NYC. Previous Post Bunch of Kumiko Kasai available! Next Post FACE RECORDS original hat is available.